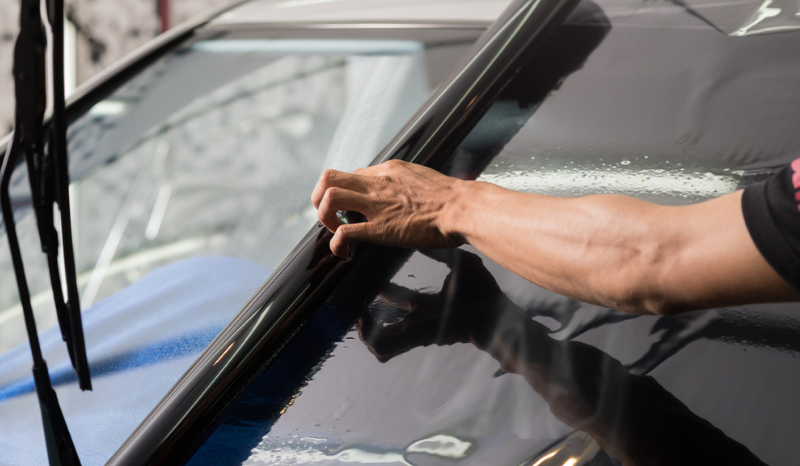 We invite residents of Modesto to take advantage of our top quality results at Best Buy Auto Glass. After being in business for over 9 years we are proud to offer residents with the best options in auto glass replacement and tinting services. When you find yourself in need of a dependable windshield replacement or side window installations, we have the skills to exceed your expectations. 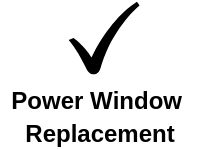 We also provide power window replacements as well, if your have a troublesome window allow our experts to fix your problems with ease. 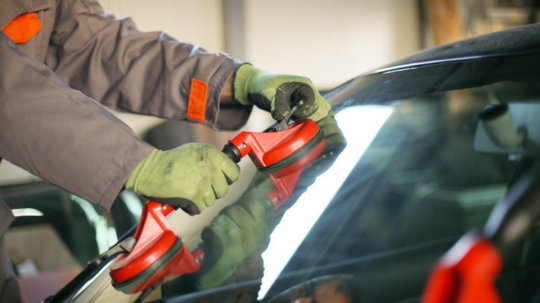 We are proud to offer residents with the best options in auto glass repairs. When you find that your automobile is in need of glass replacements we have the tools and skill to exceed your expectations. Each of our certified auto glass technicians is guaranteed to provide you with outstanding results. 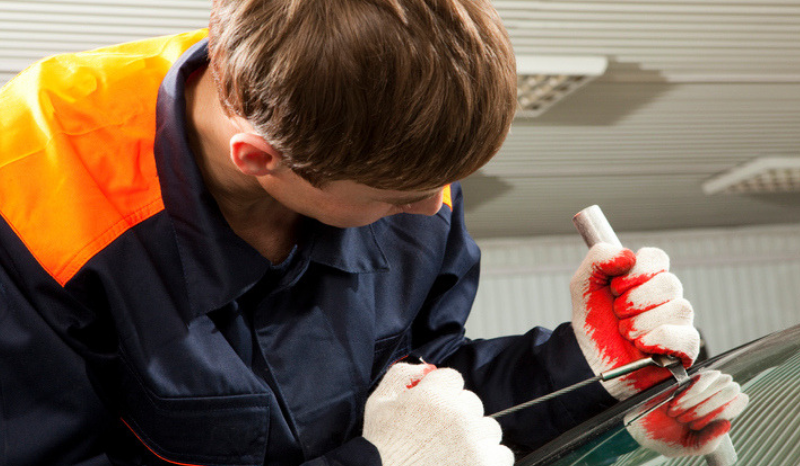 We are proud to offer residents with the best auto glass repair services. When you fall victim to vandalism or an auto collision we can provide you with the best auto glass replacements. Our team of professionals can travel to your location to ease your burden, and provide you with mobile auto glass services. Are you looking for a way to prevent the summer sun from deteriorating and gaining your vehicle's interior? We provide auto tinting services to prevent the cracking and fading of your car or truck's seats and dash. 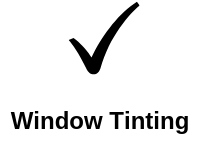 We offer warranties on our auto tinting dependent on your specific needs. Increase the value of your car, and choose our auto tinting services today. We provide windshield replacements for those who have suffered severe damage or obtain widespread cracks. 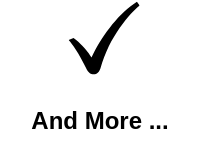 Choose our experts for your windshield repair and replacement needs. 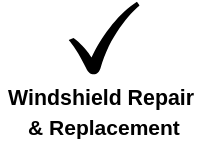 We work with insurance companies to help you receive the best return on your windshield installations and repairs. 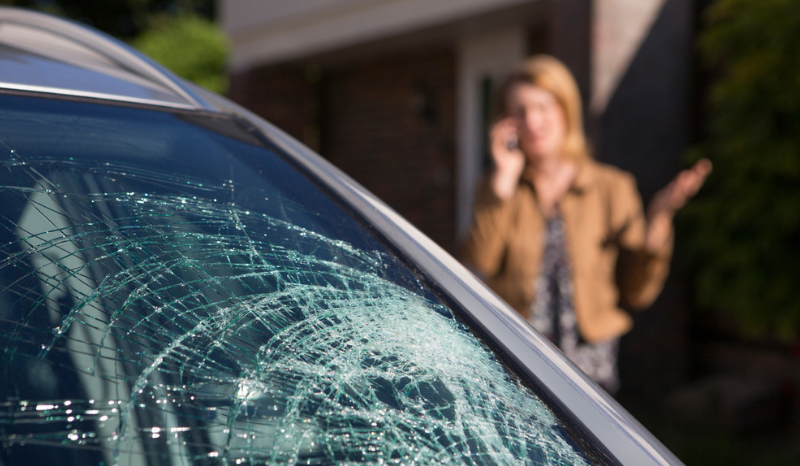 If you have been in a collisions or have fallen victim to windshield damage from vandalism, allow our team to help you in your time of need. Call us today at (209) 315-5915 to learn more about our top quality windshield replacements and repairs. If you are living in the Modesto area and in need of windshield repair, rest assured that Best Buy Auto Glass is your team. We are proud to offer residents with the most exceptional results on their chipped and cracked windshields. Allow one of our professional auto glass technicians to provide you with the best results on auto glass repairs. It is critical to receive immediate windshield repairs, chipped and cracked windshields can cause distractions to you and other drivers on the road. Our local auto glass company is proud to offer mobile auto glass services as well. We will travel to your location, and provide you with onside auto glass installations and replacements. Each of our certified technicians is guaranteed to provide you with outstanding results on your auto glass repairs. Speak with us today at (209) 315-5915 to learn more about our top quality solutions, call now and schedule your mobile auto glass needs.